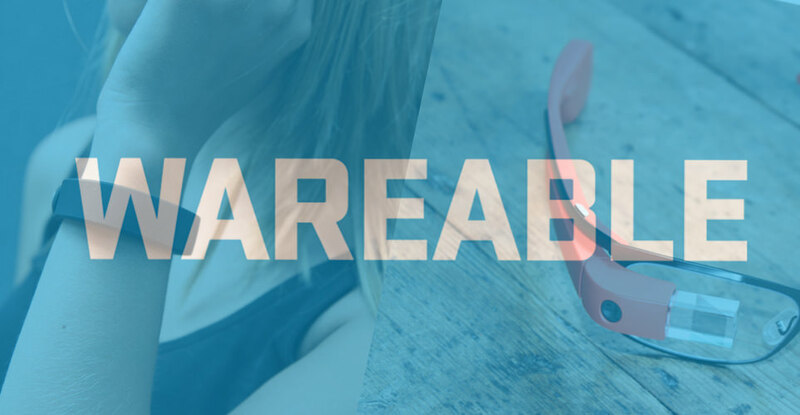 Welcome to Wareable, the new website dedicated to wearable technology, which has launched worldwide after months of development. The unique site has been created and launched by editor-in-chief Paul Lamkin (previously of Pocket-lint and MSN) and senior editor James Stables (formerly T3 and tech. magazine) and is backed by Paul Nikkel, founder of HUKD and Quidco. It's been designed from the ground up to be fully responsive, and suitable for any device, without the need for a dedicated mobile site. Wareable will focus on helping people enjoy the things they love doing with wearable devices, as well as the hundreds of self connected devices on the market. “We're really excited to be launching Wareable," explained editor-in-chief Paul Lamkin. “We don't think there's another website out there that's covering wearables in the same way, and we hope readers are going to love it." “At the moment nobody is digging beneath the traditional tech reviews. We will be getting really in-depth, looking at the companies, the people and the trends and all the exciting stuff that's happening in the world of wearable technology because it's our niche subject, it's what we're passionate about." Wareable not only focuses on the devices, but the end user, and will be just as useful to runners and cyclists looking to improve their PBs through the information from their wearables to tech enthusiasts and early adopters looking to buy the latest devices. “Every day there seems to be a new device coming out, whether it's a new fitness tracker, a new smartwatch or even a Google Glass alternative," continued Paul. “It's an industry in its infancy and we'll be on hand to tell people all about the devices that they need to know about – the ones that could change people's lives." “The idea of lifestyle technology isn't anything new but I don't think anything has ever epitomised it as much as wearable tech," added senior editor James Stables. “We're here to help people realise what these devices can really do," he said. You can also follow the site on Facebook, Twitter and Google+.